Few states had a more difficult election year than Hawaii. As I wrote last September, Hawaii County’s election official came under considerable fire after a series of terminations and reassignments created significant concerns about her ability to pull together the November vote. The first major problem, [Election Commissioner Danny] Young said, was that election officials miscalculated how many ballots were needed in the field, causing 24 Oahu polling places to run out of ballots, leading to long lines and delays on Election Day in November. “The subordinate she left back wasn’t trained well enough to know what the balloting was about,” Young said. After the election, Nago asked Tomczyk to resign and she did. Tomczyk is now working for Big Island State Sen. Malama Solomon in the state legislature. Tomczyk refused to be interviewed for the Election Commission’s investigation, Young said. “We’ve identified the problem, we’ve figured out what we can do so we don’t repeat that problem. It’s just a matter of executing and I think executing is not an issue that we will have in the future,” Nago told reporters after the meeting. House Minority Leader Aaron Ling Johanson wants to give the chief elections officer the power to supervise inexperienced county clerks. Jamae Kawauchi, who was Hawaii County’s clerk, was criticized when 13 of the 40 Big Island’s polling places opened late for last year’s primary election. She hadn’t run an election before. Johanson’s bill also would require the chief elections officer to use a checklist when preparing for the election. The proposal is a common-sense way of making sure new elections officials aren’t caught unaware, he said. The Republican said he expects the bill to be well-received in the House. Rep. Sharon Har is pushing to get rid of the state office of elections and the elections commission altogether. The Democrat says their responsibilities should be transferred to the lieutenant governor. Har also introduced a bill that would make the elections commission more tightly supervise the chief elections officer. The commission currently holds public hearings, investigates violations and is responsible for hiring and firing the chief elections officer. It will be interesting to see how this all plays out; indeed, I’m not so sure that a checklist is going to be enough to fix what ails Hawaii. The state already ranks at or near the bottom of turnout nationwide, and anyone following the news has to wonder if the latest changes will do anything to improve that record. 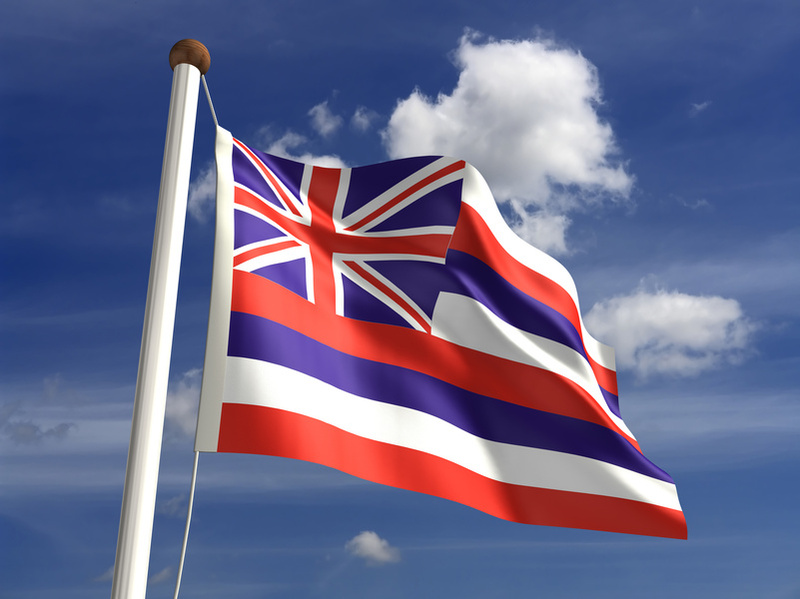 Be the first to comment on "Aloha, 2012: Hawaii Seeks to Put Troubled Election Year Behind"